Did you have a flood or fire? Rainy Season is here. Are you prepared? Need an estimate for water-damage, mold infestation, fire damage or any other damage your home may have suffered? 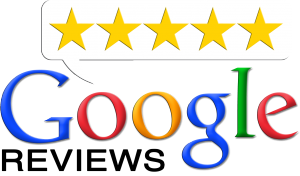 We have over 10 years experience! Has your home, business, office or warehouse recently had a flood or a fire? 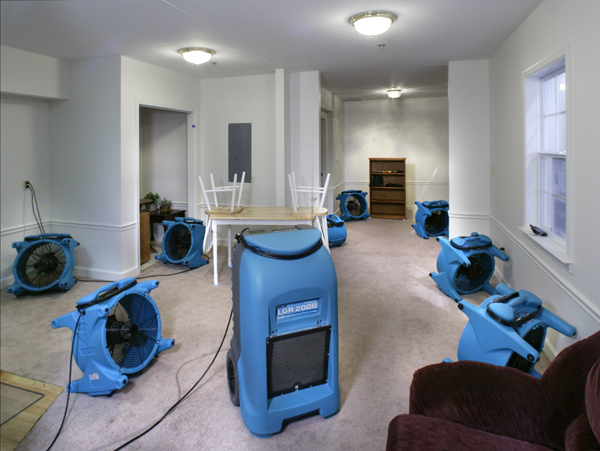 In addition to damaging your property, flooding and fires can cause an immense amount of stress to the property owner. One call to fix it all! 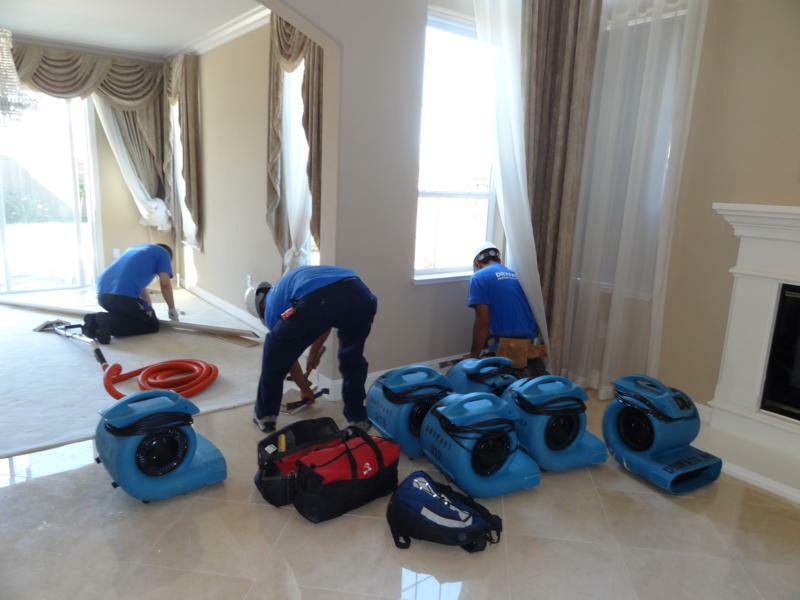 24/7 Emergency Restoration Services is the first and only call you will need to make to restore your home back to its pre-disaster condition. 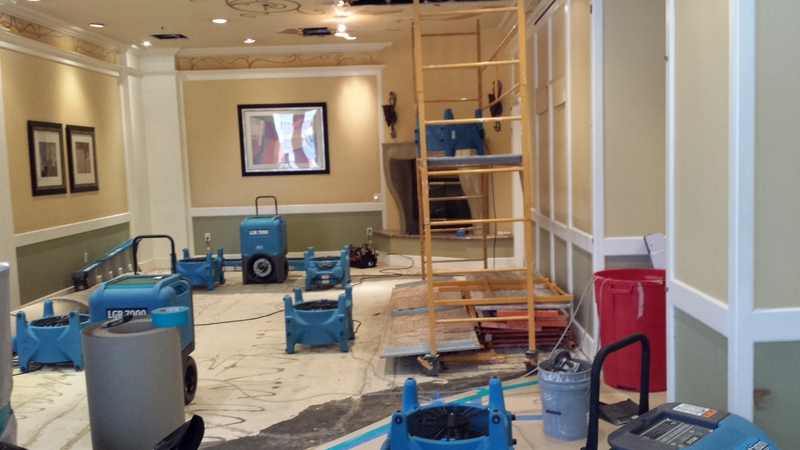 We have over 10 years of experience in residential and commercial disaster clean up. We work hand in hand with the property owner and the insurer to make sure the work is done professionally and quickly. We have experienced technicians ready to help you get your home back to it's pre-disaster condition. 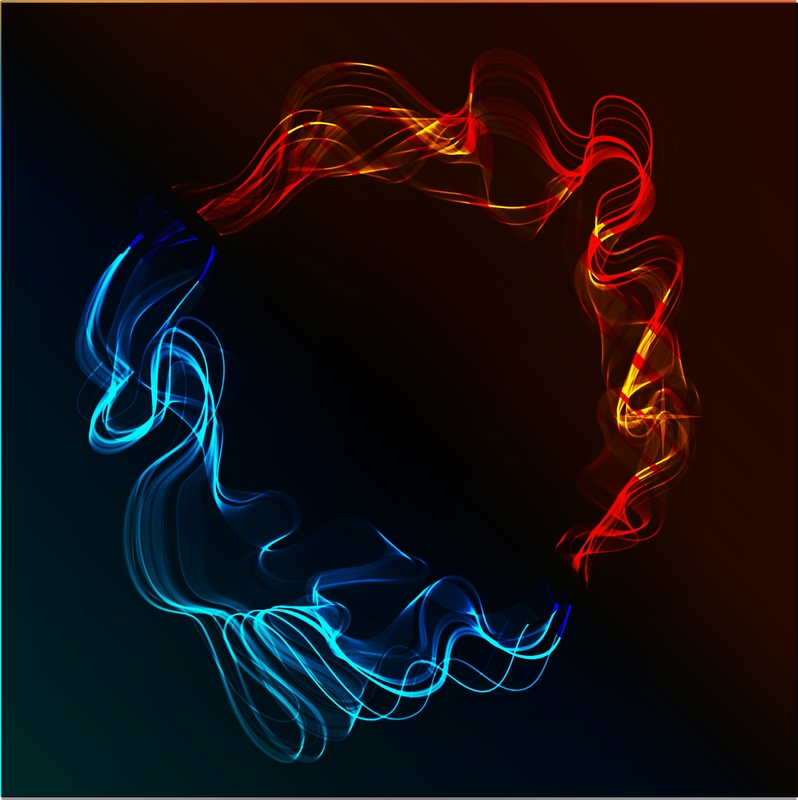 We pride ourselves on providing professional and reliable services at competitive prices. 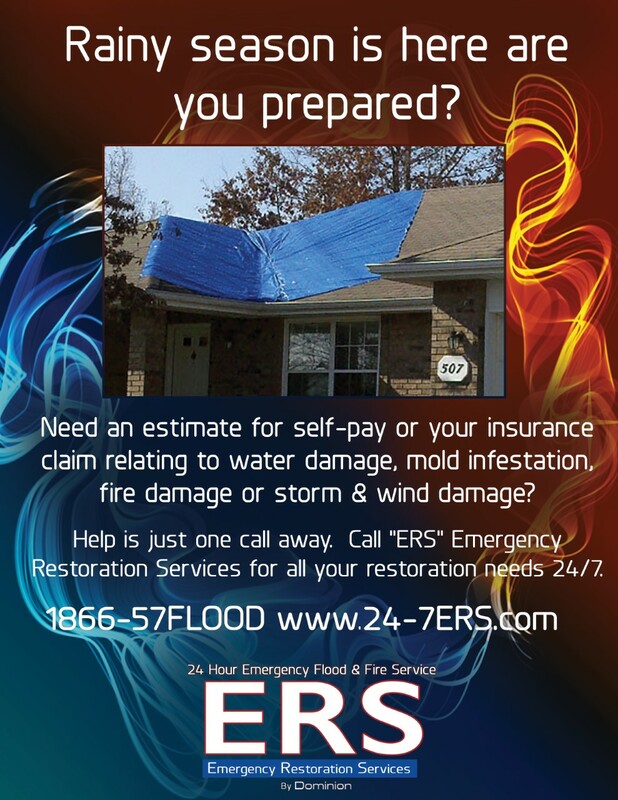 When it comes to dealing with flood damage, you can trust Emergency Restoration Services to be there for you. Serving Lee and Collier counties and the surrounding area. Call us today to find out if you are in our service area!